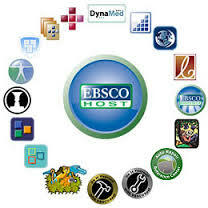 Troy Middle School LRC has a subscription to the EBSCOhost® ​ searchable database. There are more than 300 full text and secondary databases available via this database. Please contact your LRC Associate for password information. Plagiarism is taking someone else's work or ideas and offering it as your own. This is academic dishonesty. Some examples of plagiarism: copying someone else's work, paraphrasing, putting it in different words, copying/cutting and pasting.